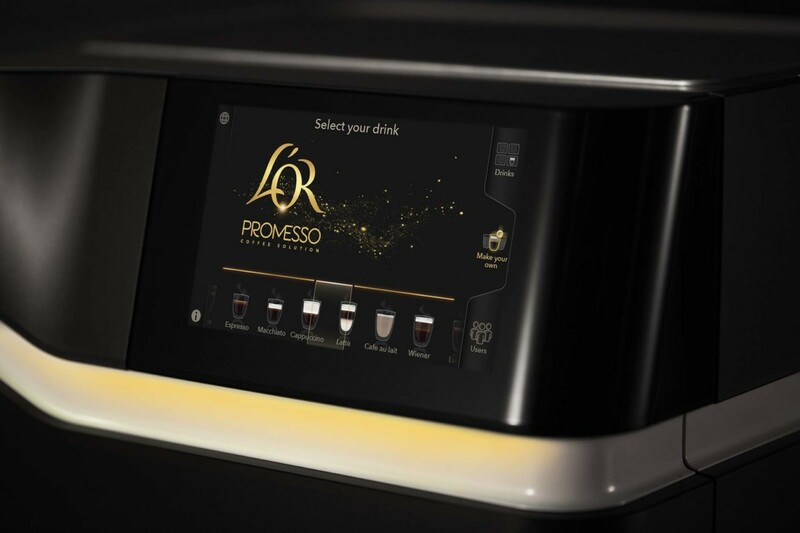 La Cimbali has created a new position of service operations director within its UK division. 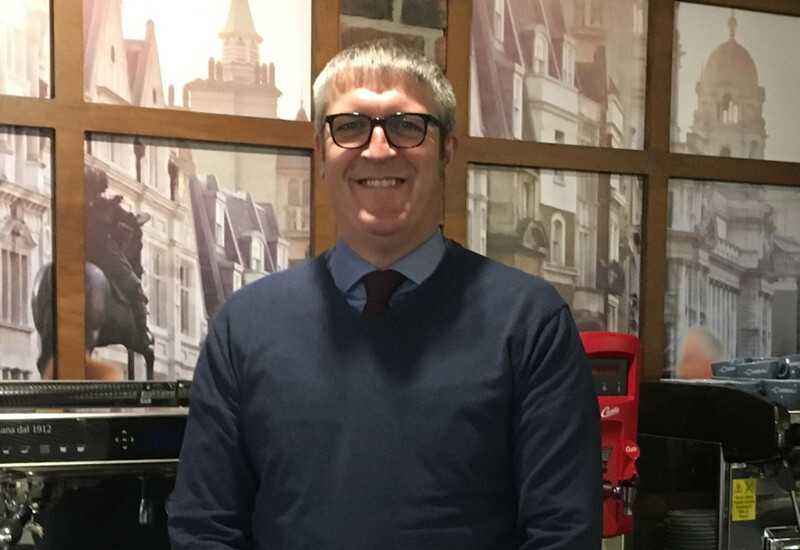 The role has been filled by Garry Cooper, who previously served for nine years at UCC Coffee, most recently as its service manager for the UK and Ireland. Mr Cooper joined the business last year, but the company only confirmed his appointment this week. He will direct a team of more than 70 staff who manage the whole customer experience from overseeing the service desk to initial machine installation, planned full service maintenance and reactive call outs for machine repairs. 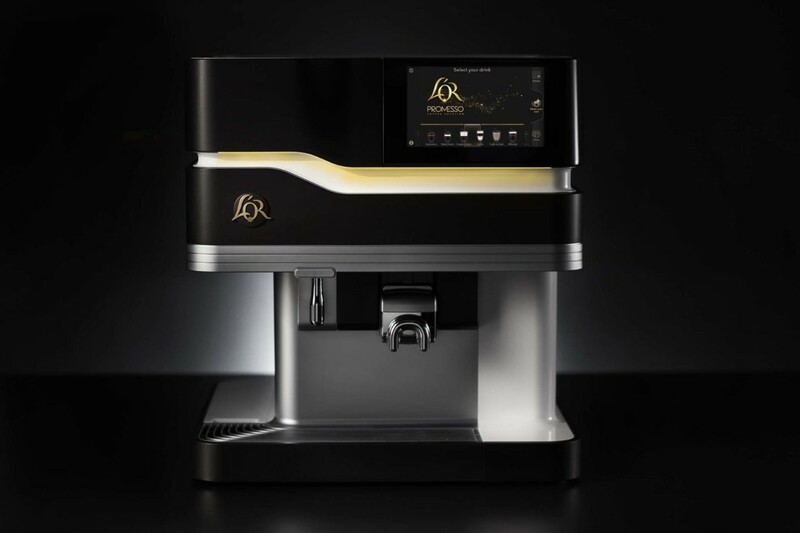 “It’s never been more important to consistently produce a top quality coffee offer and for that to become a reality day in and day out the beverage equipment has to be maintained in first class condition. My team helps make that happen,” he said. 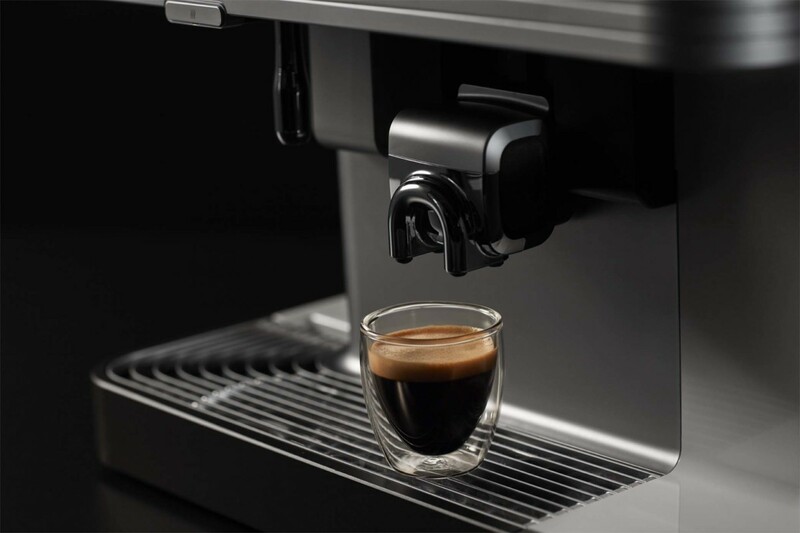 Mr Cooper will manage the delivery of a new customer service strategy, which will see all staff trained to competent barista standard; the introduction of multi-disciplinary field service engineers and a defined career path to help attract and retain staff of the highest calibre. Prior to getting into the coffee industry, Mr Cooper spent 22 years in military service.